Welcome to Samosa House! Since 1979, we have served the Los Angeles area with Gourmet Indian Vegetarian and Vegan food at non-gourmet prices. We also have one of the largest Indian Grocery stores in Southern California where you can get everything you need for a well-stocked Indian kitchen. 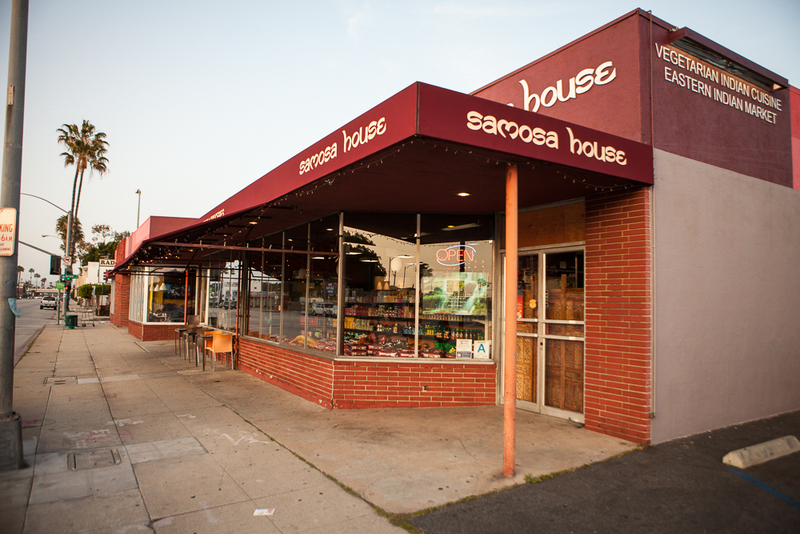 Samosa House has served gourmet Indian Vegetarian and Vegan food at affordable prices to the Southern California community since 1979. 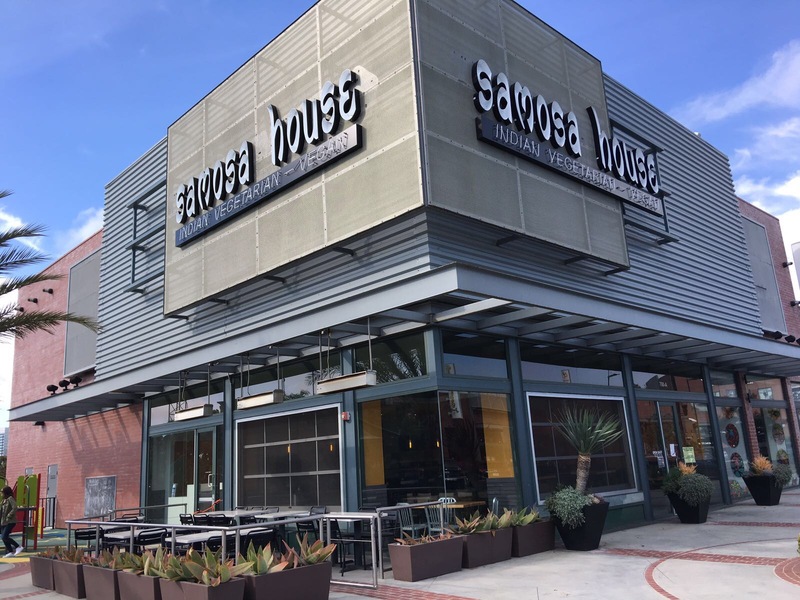 At more than 8500 sq ft, Samosa House West is one of the largest Indian Grocery Stores, serving everything you need for a traditional Indian kitchen. Whether its a quick weekend get-together or a big fat Indian wedding, Samosa House can cater your event. Call or e-mail us for pricing information. 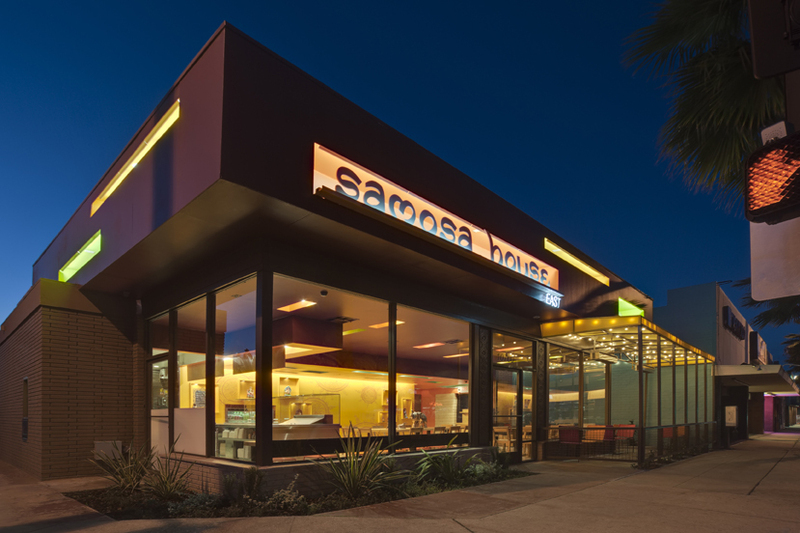 Samosa House is a family-owned & operated Indian Vegetarian & Vegan Restaurant chain situated in the heart of Southern California. Starting as Bharat Bazaar in Culver City, we have grown to four locations in the Greater Los Angeles area. Our passion is to provide our audience with authentic and traditional Indian cuisine at affordable prices. 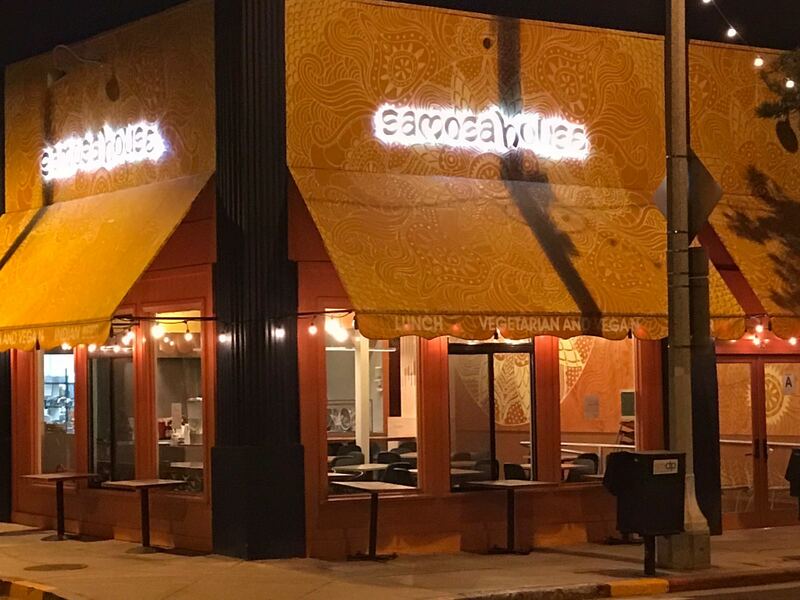 "Endless great service, and the samosas are addicting. Can not come to this location enough. Wish there were more Samosa House establishments everywhere, one day. Look forward to my next round." "What a welcome addition to my neighborhood! I will come here frequently for the absolutely delicious items at such low prices. I have not found anything that is not superb." "Yummy food . I am happily able to enjoy a meal there even with my food allergy limitations. (I need to be Gluten Free and Dairy Free)"